And Happy Spring to all the New Mexico Simon Scholars Program supporters! This time of year is always busy as we work to select the next cohort of scholars. 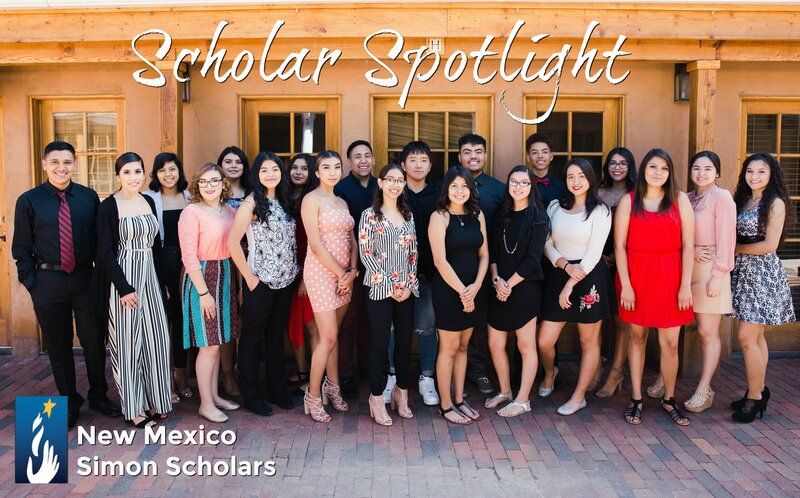 After receiving many great applications from deserving students in our Albuquerque and Santa Fe partner high schools it is a very difficult task to narrow the application pool and select the most appropriate students for our program. The process is a humbling reminder of the importance of this work and always renews our dedication to providing Simon Scholars with the best support and services possible. No body does it alone, and sometimes lending a hand can be as impactful for the one offerings support as for the recipient. 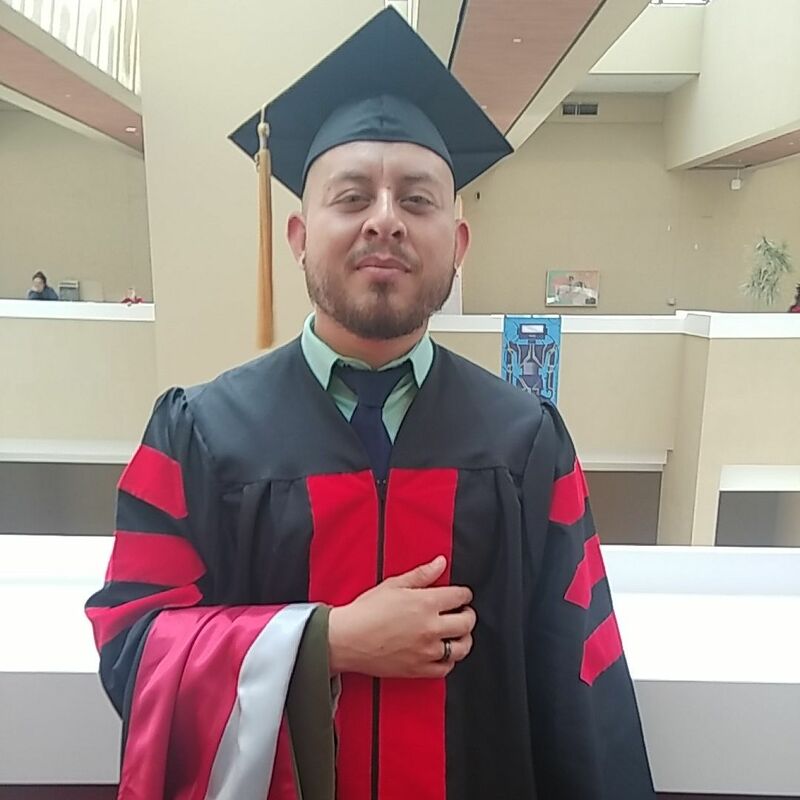 New Mexico Simon Scholar, Daniel Loya, joins us for a conversation about his journey to earning his Doctor of Pharmacy degree (Pharm. D.) at the University of New Mexico and the challenges he faced along the way. When he was in fourth grade his family immigrated from Mexico to the United States. 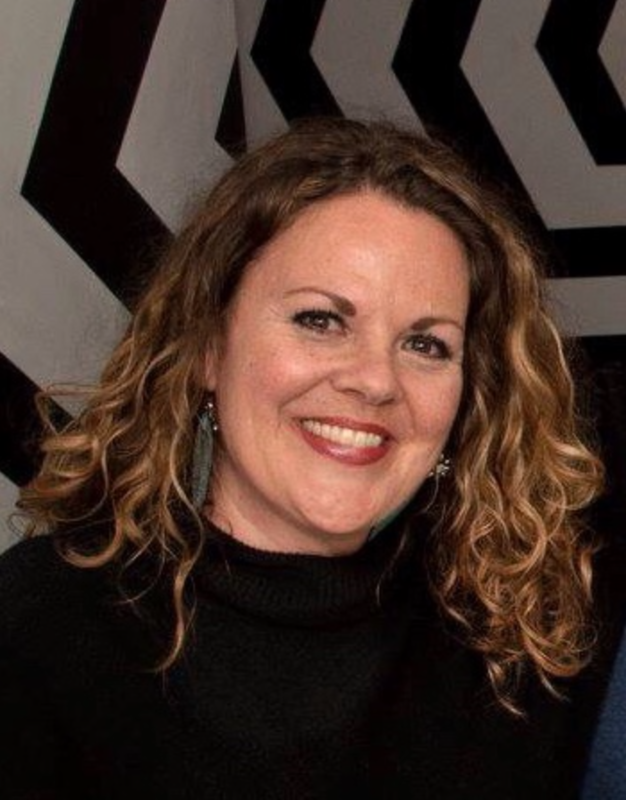 Dr. Loya was raised in Santa Fe and graduated from Monte Del Sol Charter School. His journey shows that while the road may be difficult at times hard work and perseverance prevails. The experience Dr. Loya has been through and the determination he demonstrates is something we all can learn from. Since 2003, WESST’s Individual Development Account (IDA) program has helped disadvantaged individuals build assets such as a home, a small business, or higher education. In 2013 we partnered with WESST’s IDA program to deliver financial literacy education to our high school scholars. Facilitated by Zoe Otero-Martinez, WESST’s Financial Literacy Program Manager, each spring our scholars complete a money management course that focuses on budgeting, saving, and credit. We believe that having these conversations with our scholars early on can help them learn the importance of savings and budgeting and how each has a profound impact on their future financial success.If you’d like more information about WESST’s IDA program, please visit their the WESST website or contact zmartinez@wesst.org for more information. Earlier this school year we launched a new parent engagement initiative to assist our students’ families with the college transition process. 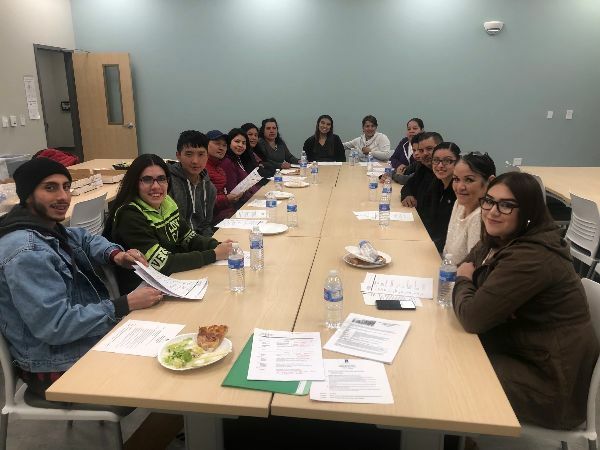 Led by our High School Program Coordinator, Janeth Santos, our goal is to build a relationship amongst our staff, students and their parents to ensure that scholars and parents feel supported and involved in the college preparation process. As their child’s first support system we believe it’s important to involve parents in this process to be aware of the emotional and financial commitment our scholars make when going to college. By involving parents in the process it can help ensure that our scholars are truly choosing the best place for them. During our parent engagement sessions we discuss many topics including the ACT/SAT, the Common Application, college essays, the different types of colleges and universities, financial aid, student loans and the FAFSA. These sessions have given parents an opportunity to share their stories and experiences with one another, while letting each other know that they are not alone in this difficult process. Parent Engagement session in Santa Fe.